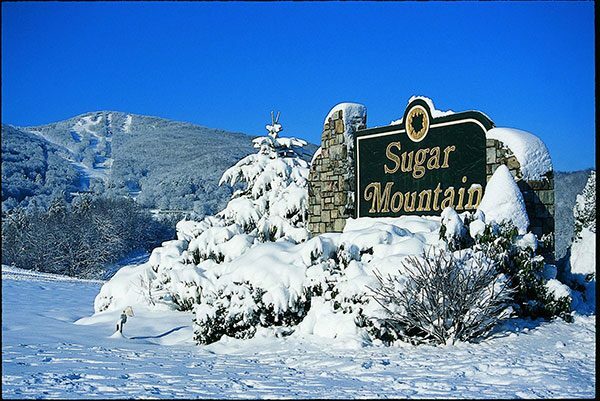 Sugar Mountain is the largest ski area in North Carolina by about 20 acres (total of 115 acres of ski-able terrain). The popular mountain offers some great stay-and-play ski packages with area lodging companies. The lodge at the base of the mountain offers ski and snowboard rentals, cafeterias, a lounge, a sports shop, a locker room and a gift shop. Sugar also offers snowshoeing (unique to the area), a snowboarding park that is closed to skiers, and a 700-foot-long tubing park that is fun for the whole family! As the highest ski area in the eastern U.S., Beech Mountain Resort (Ski Beech) offers 15 slopes on 98 acres of skiable area. There are plenty of runs for every skill level, and with a vertical drop of 830 feet and more than 84 inches of annual snowfall, Beech Mountain Resort stands out as the premier ski resort in the South. 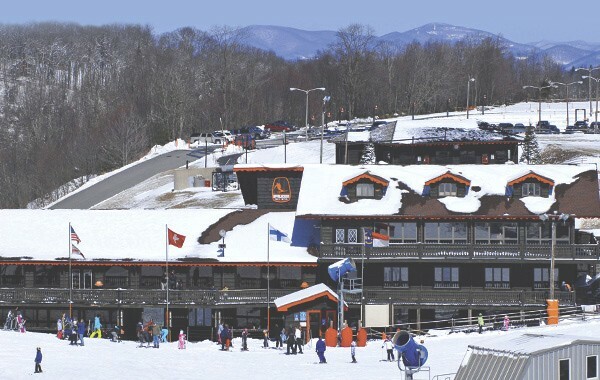 The resort’s snowmaking capabilities, added to the abundant natural snowfall, have earned it the title Snow Capital of the South, with a reputation as the best snow skiing in North Carolina. 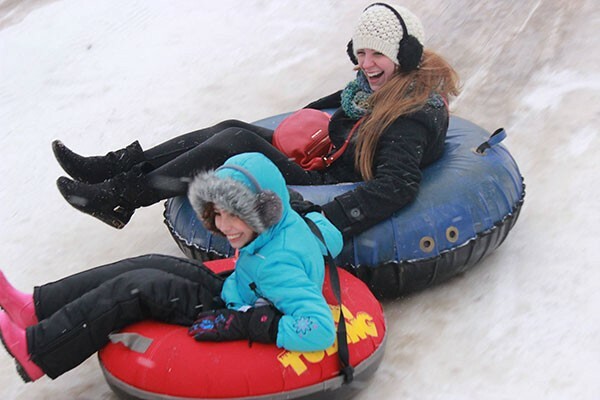 Beech Mountain offers skiing, snowboarding, and tubing in the winter months. In the summer, multiple walking and mountain bike trails are available. 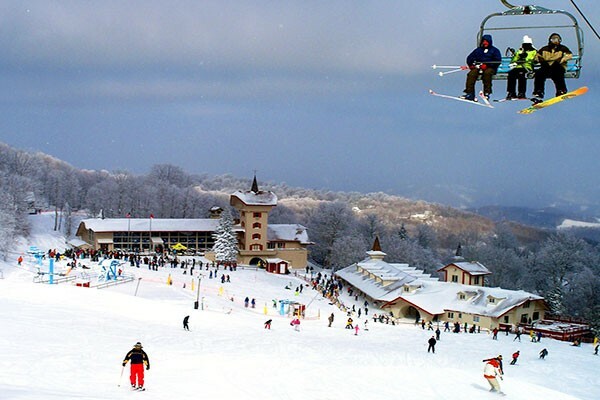 Appalachian Ski Mountain is located In Western North Carolina between Boone and Blowing Rock The mountain offers 11 ski trails consisting of 2 beginner, 6 intermediate, 3 advanced trails, and 3 terrain parks. To access the 11 trails, there are two quad chairs, a double chair, a handle tow, and a conveyor lift. The longest trail is Orchard Run at a half mile (800 m). The base elevation is 3,635 feet (1,108 m) and a peak elevation of 4,000 feet (1,200 m), yielding a vertical drop of 365 feet (111 m). The entire ski area is lit for night skiing and is 100% covered by snow-making.